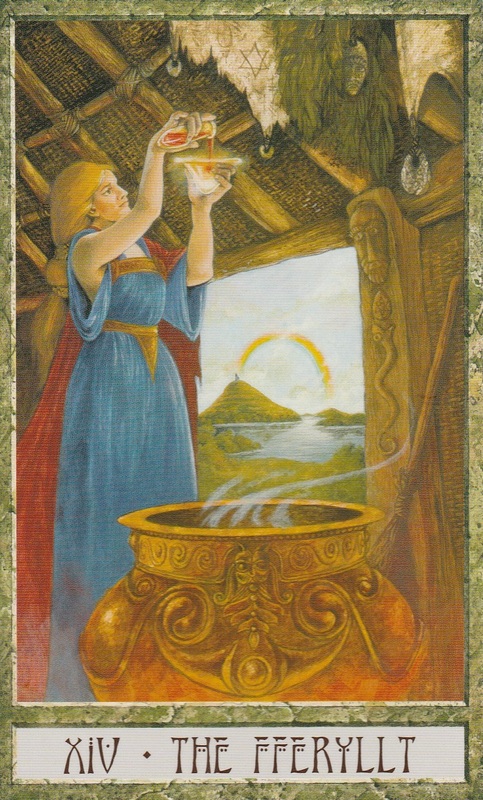 It’s the 44th week of the year and the card of the week is Temperance. Whereas last week was a week filled with many blessings (but strange energy), this week is a week that promises to be filled with lessons. Some of these lessons may not be easy to learn. But this is one of those weeks that those on the fast track to soul evolution will have to face to reach a higher level of spiritual understanding. 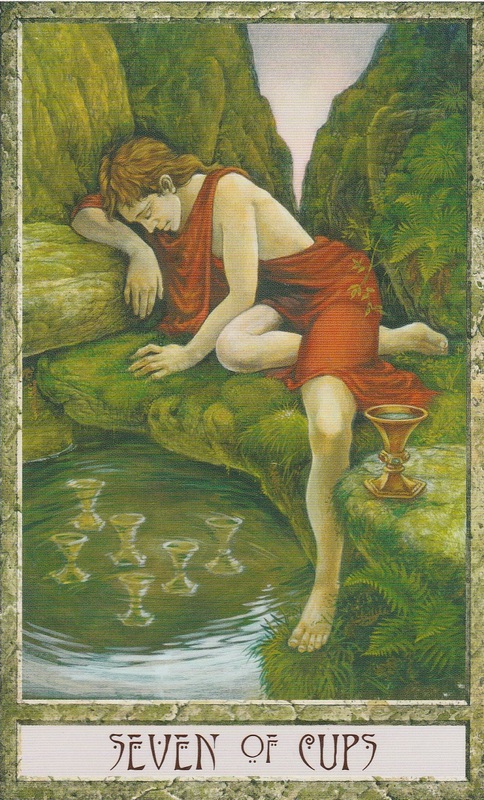 That’s why the card of the week is Temperance, ruled by Archangel Michael. We are asked to have courage, faith and patience. Give all your frustrations up to the Universe and accept that sometimes there is nothing that you can do except learn the lessons that you’ve been put on earth to learn. The number of the week is 8, a number of karma. Mantra: The Divine never will ask me to handle more than I can take. 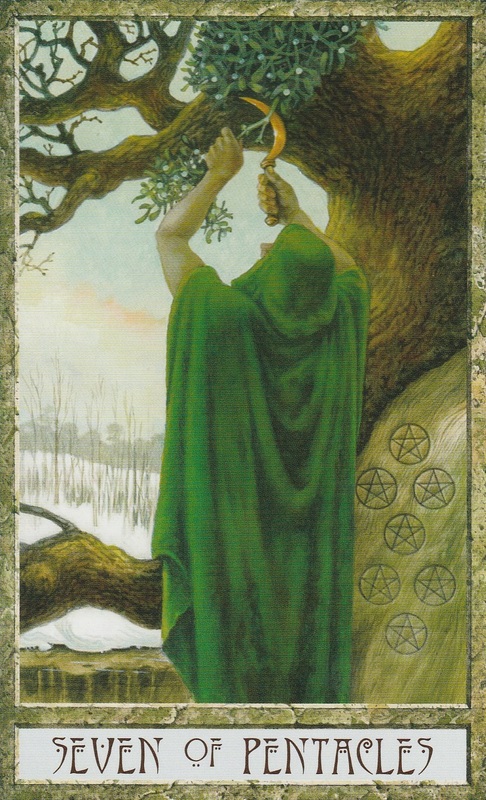 The 3 of Wands is a card that appears when there are good things on the way. You’ve done the right thing and you’ve done well for yourself. There’s nothing left to worry about. The change you’ve worked so hard for is on the way. Mercury trine Neptune at 5:58 AM PST will lift the veil between the worlds and usher in All Hallows Eve. The powerful New Moon in Scorpio at 10:38 AM PST will lift the veil between the worlds and make communication with beyond easier. Intentions focused on letting go of “dead” issues and transformation through “rebirth” will be the most powerful. Moon trine Neptune at 1:56 PM PST will heighten your intuition and make it easier to get in touch with the energy abound. Moon conjunct Mercury at 3:12 PM PST will bring pleasant, flowing conversation to your afternoon. The Number of the day is 4, number of manifestation. Mantra: The good things are yet to come. 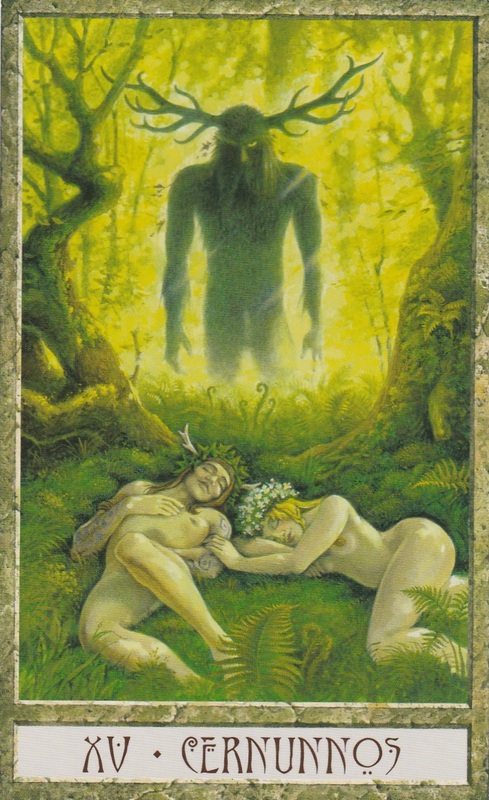 The 7 of Cups is a dreamy card of fantasies and illusions. It’s the day when the veil between the worlds is at its thinnest. If reality seems blurred, know that it’s just this time of year. Accept any revelations that come to you and beware of tricks. Moon sextile Pluto at 1:49 AM PST will intensify the Pluto ruled Scorpio Moon. Emotions, passions and creativity will run high. Moon sextile Mars at 7:44 PM PST will bring you the leadership, confidence and courage to stay grounded in reality while being open to the unknown. The Moon is in the intense sign of Scorpio. There’s a feeling of violent change looming in the air. Feed it as much positive energy that you have. The number of the day is 5, a number of overcoming obstacles. Mantra: No tricks, only treats please! 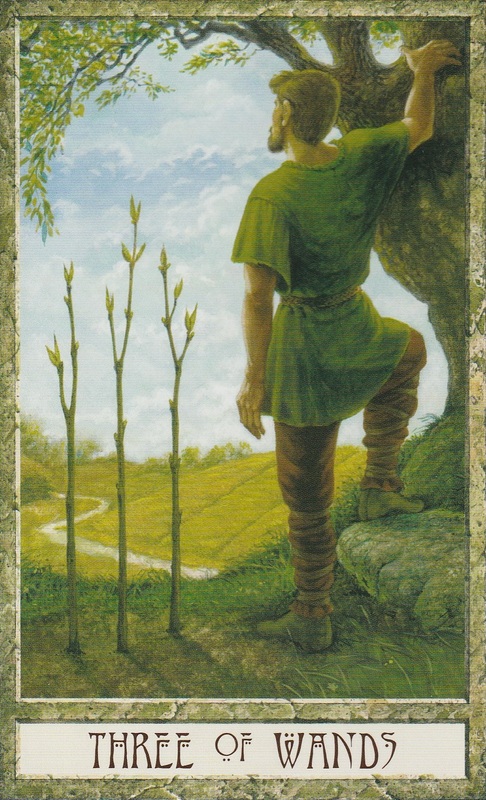 The 7 of Pentacles appears when you need to take a minute, pause and reassess where you’re heading. You may feel that you’ve worked really hard but you haven’t reached the level of success you want. If that’s the case, you need to think about the approach you’ve taken and if it’s efficient. If not, how can you improve on it? Sun trine trine Neptune at 1:17 AM PST may leave you feeling idealistic. This idealism will allow you to develop an deeper understanding of your mind, body and spirit. However, it could also cause you to have too many unrealistic expectations of others. Try to put yourself in someone else’s shoes before you judge them. The Moon is in the positive, energetic sign of Sagittarius for today so use any bursts of energy to get things done! The number of the day is 3, a number of achievement. Mantra: It’s not over yet. The Magician reversed is a card that appears when we feel that the power of our will is blocked. Take a good look at all the talents you have and embrace your potential. This is also a card that appears when someone may be trying to manipulate and confuse you. Look at the facts and see them for what they are. Moon square Neptune at 2:35 AM PST could skew your intuition so don’t make any big decisions. If you’re asleep during this transit, these themes may appear in your dreams. Moon sextile Jupiter at 6:58 AM PST will start your day off with happiness and optimism. Moon conjunct Saturn at 1:09 PM PST may put a damper on those good feelings though. Mercury sextile Pluto at 10:08 PM PST will find you ending your evening on a mystical note. Be prepared for life changing lessons to come your way in the near future. Moon conjunct Venus at 10:32 PM PST will bring the urge to indulge but don’t overdo it. The Moon is in the optimistic sign of Sagittarius reminding us that we are in control whether we know it or not. Mantra: You have the power to do anything. The choice is up to you. The Devil is a hedonistic trickster. He convinces you to indulge to the point of making yourself sick from codependency and addiction. He tells you to stay in toxic relationships when you should go. The lesson he offers is to take the good things in life in moderation. If you don’t you’ll find yourself bound. Moon trine Uranus at 3:35 AM PST could leave you feeling restless. You may literally feel like saying, “To hell with it!” and taking some serious risks. Think before you act because on choice may find you cast out of Eden if you decide to eat the forbidden fruit. If you are asleep during this transit, the themes associated with the Devil may appear in your dreams. The Moon is void of course for most of the day, encouraging you to hold off any action until She enters Capricorn at 8:05 PM PST. Tap into the logical energy that accompanies the Moon in Capricorn at 8:05 PM PST. Capricorn actually rules the Devil card reminding us that the hardest lessons we have to learn are lessons that revolve around unhealthy attachments. The number of the day is 5, a number of overcoming hardships. These past few days may very well have felt like a decent into hell with the manipulative, binding energy that’s been hanging around. You may feel like the Wheel of Fortune has turned against you and spun you down. But the lessons we are learning this week are all soul lessons that we came to earth to work. These lessons are lessons connected to your life purpose and without these lessons, you will not be able become the strongest spiritual being you’re supposed to be. Moon sextile Neptune at 2:35 PM PST reminds you that no matter what you’re going through, you must treat others, and most importantly yourself, with the compassion you deserve. You may meet someone who is a little full of themselves during Moon square Jupiter at 7:56 PM PST. Make sure that person isn’t you. Moon sextile Sun at 10:18 PM PST will bring happiness, harmony and flow to you night. Venus trine Uranus at 11:23 PM PST is a good is a good time to go eout and do something new and different in a social situation. If you meet a potential love interest, know that things will move very quickly if anything comes of the connection you form tonight. The Moon is in the teacher sign of Capricorn so anything that happens today will be a lesson learnt. The number of the day is 6, a number of victory. Mantra: Even if luck isn’t on my side, I’ll beat the odds. 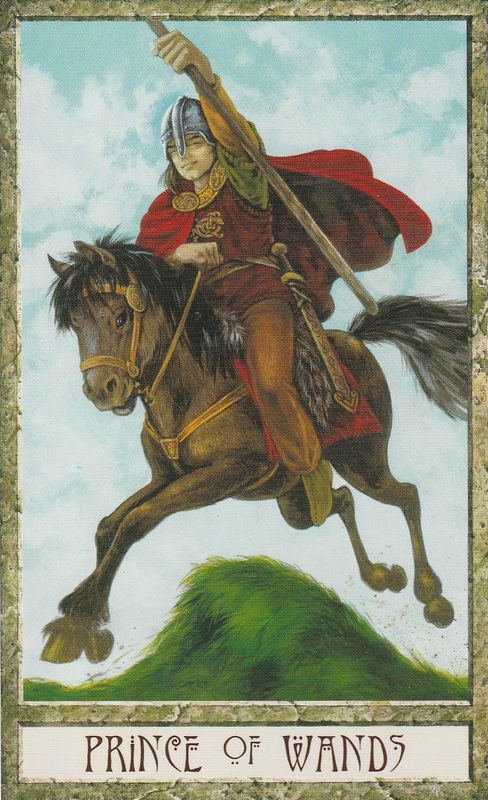 The Knight of wands is full of passion and energy. He’s on fire with enthusiasm and will do anything for his cause. Moon conjunct Pluto at 2:25 AM PST will bring intense, overwhelming emotions. Beware of manipulation. Moon trine Mercury at 10:06 AM PST will find conversation flowing easily. Moon square Uranus at 2:48 PM PST may leave you feeling rebellious and ready for confrontations, most likely over issues your passionate about. Remember that everyone has the right to their own feelings and emotions before getting into arguments with other people. The Moon is still in the overbearing sign of Capricorn so things could feel really heavy. The number of the day is 7, a number of self-discovery. Mantra: My beliefs and opinions do not make me better than anyone else. This entry was posted in art, Astrology, dreams, mysticism, numerology, occult, self help, spirituality, Tarot, Uncategorized, witchy, Writing and tagged abundance, astrology, card a day, divination, dreams, halloween, inspirational, magick, manifestation, mantra, meditation, metaphysical, motivational, mysticism, numerology, occult, pagan, predictions, psychic, samhain, self empowerment, self help, spiritual, spirituality, tarot, tarot reading, tarot weekly forecast, wicca, witchcraft, writing. Bookmark the permalink.